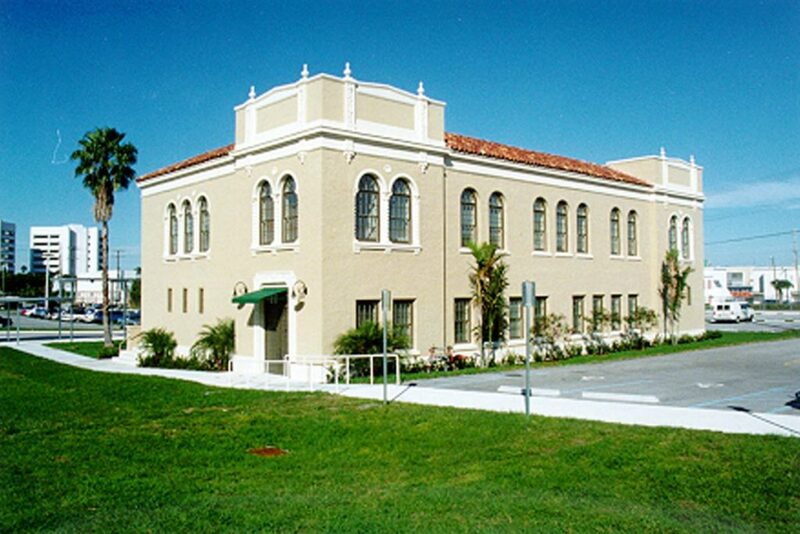 The idea of a junior college in Palm Beach County came about largely as a community response to the problems of the Great Depression. Young men and women, unable to secure employment following graduation from high school, were expressing an interest in continuing their education. 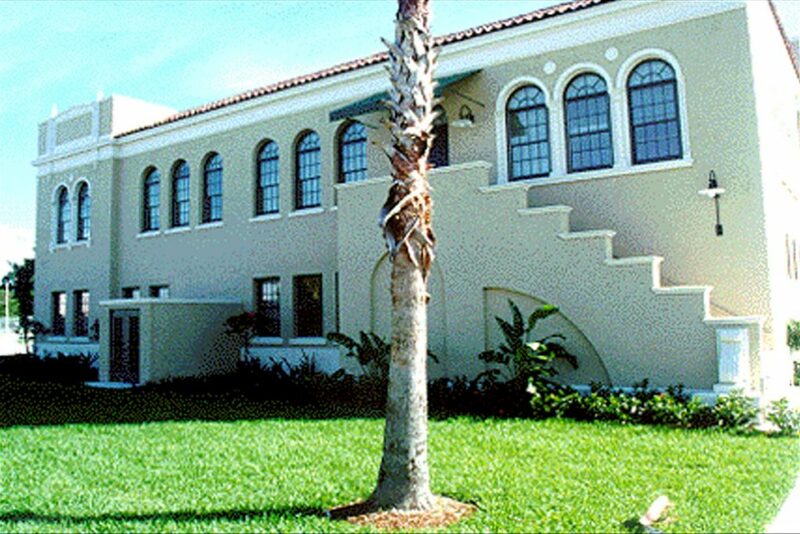 However, the economy of Palm Beach County had been in decline since 1925, and many parents found it impossible to send their sons and daughters away to a university for four years of college. 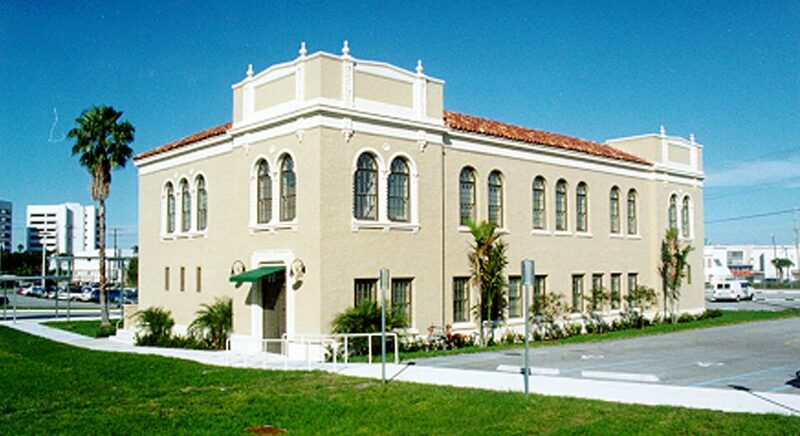 Palm Beach Junior College was thus founded as Florida’s first public community college under the jurisdiction of the Palm Beach County Board of Public Instruction. Classes began on November 14, 1933, with 41 students. In order to preserve the rich history of the college, the College Foundation awarded BSA the contract for the interior restoration of the original 10,000 sf school building. 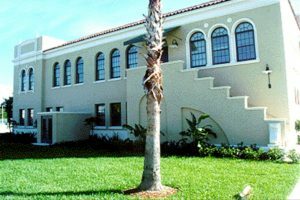 BSA’s work also included the construction of a new free-standing stairway/elevator tower which connects the building via an exterior bridge. In addition, extensive site improvements were made and the building was modernized to comply with all current life-safety and ADA accessibility requirements. 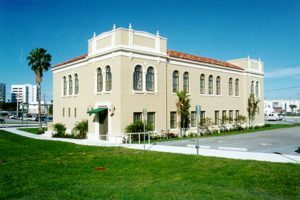 The building is currently used for the continuing education of citizens in our community.